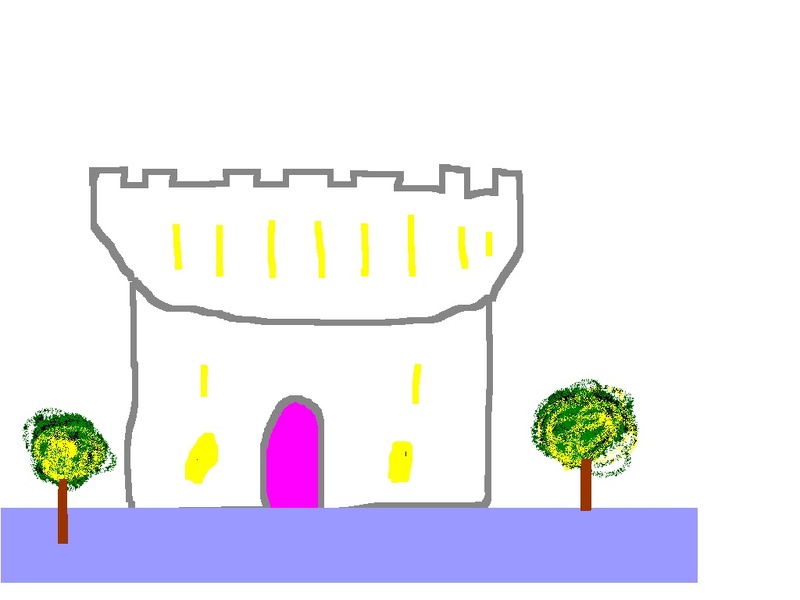 This website is aimed at sharing our experiences of visiting castles with our two children . 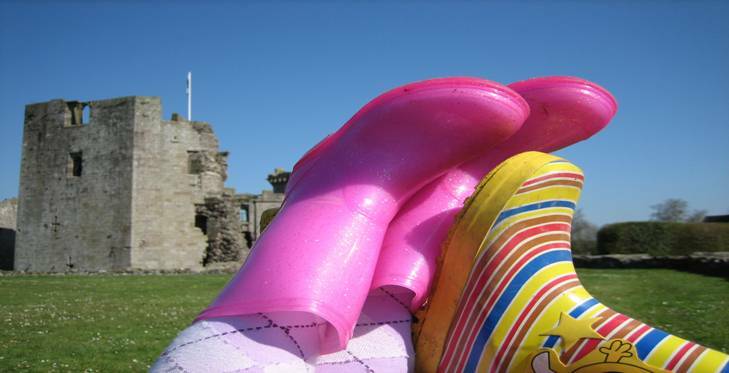 We have listed some of the castles we have visited as a family with photos, tips and comments. I have thrown in a bit of history of each castle as well, although mostly this is gleaned from guide books- sadly I can not claim to be a qualified historian! Our visits span a period of ten years so far, so the children were young when we started, but not so young now. I think our photography has improved over the years too! As this is an ongoing project the site will be updated whenever we have more castle reviews to add, so do keep checking back. Most of the castles featured are within day tripping distance of the South West of the UK, which is where we live, but there are some holiday visits too which are further afield. I have included the date of our visit, the information I state was current at that time, but if the visit was a few years ago now you may want to check out the current situation yourself. I would certainly recommend checking prices/opening times before you embark on a trip. 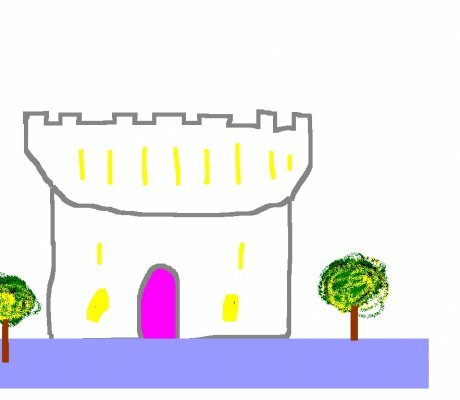 The official website of each castle is listed at the bottom of the page for your further information. All the views expressed are my own, I try to be as honest as possible. The photos are all from our family album, the graphics created by my children. Please do not reproduce any of the pictures without permission. Don't forget to click on the photos to see them in full size. Have Fun At Castles ! Castles may make children CRAZY!!! If you scroll down you will see we now have a Twitter account, follow us for updates and general history related tweets. Don't forget to look at our 'Other Places of Interest' page, with recommendations of other places to visit, all tried and tested by the C4K team! C4K- now in our 11th year of visiting castles! Have a suggestion for the site? or just want to say hi?